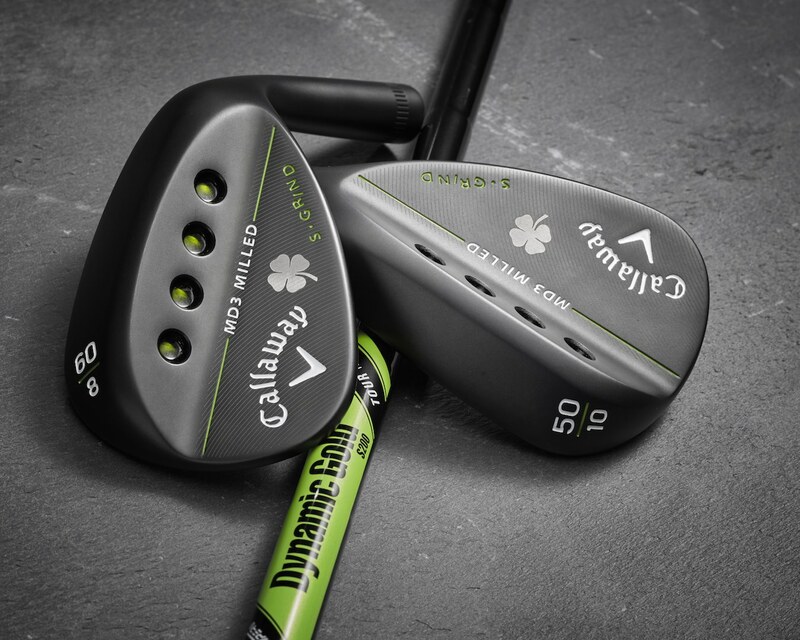 Crafted and shaped by Callaway’s Master Wedge Designer, Roger Cleveland, the new MD3 Lucky Clover Milled Wedges feature a black finish and a unique limited edition True Temper Dynamic Gold Tour Issue Black Onyx Shaft, with a contrasting green True Temper decal. This is the first time ever a product has carried a ‘non-gold’ version of this iconic sticker, adding to the uniqueness. 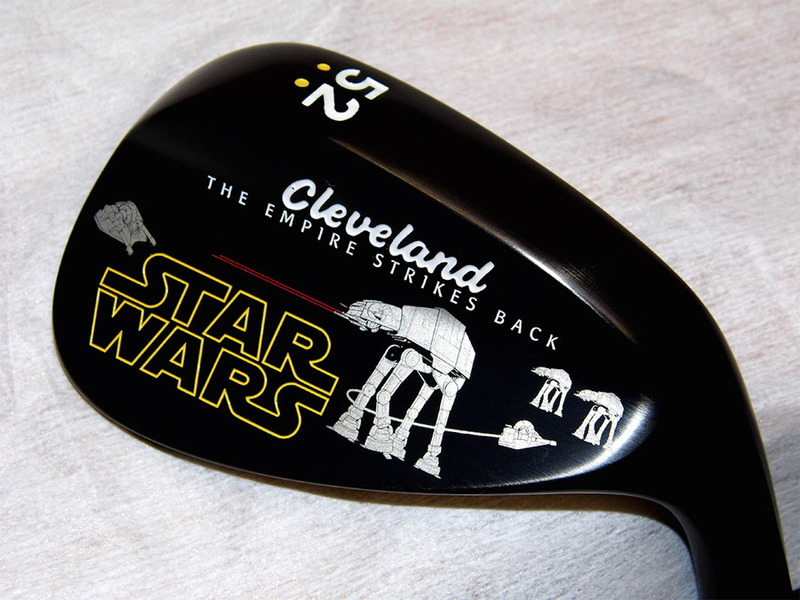 The wedges come with a custom black and green Lamkin UTX Grip, and a lucky clover lasered on the head. The MD3 Wedges have been engineered with milled Mack Daddy grooves and laser micro grooves for the ultimate in control. Roger Cleveland said: “By increasing each groove’s wall angle and therefore the aggressiveness, as you move higher in loft we can now give players better control and the ability to stop the golf balls more efficiently.” They feature a Progressive Groove Optimisation system which employs three different groove patterns to increase spin as loft increases. 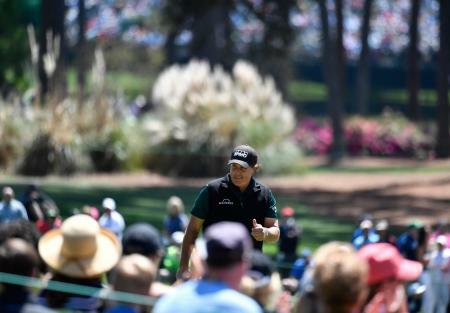 “Typically, a player will create their most spin with around a 50° wedge and their spin will then drop off as they go higher in loft. 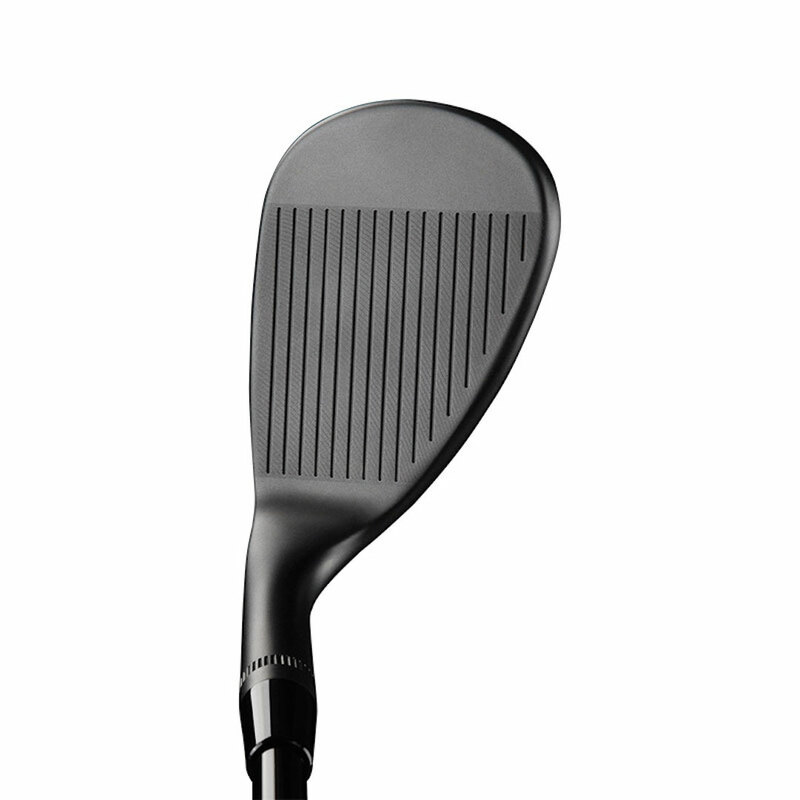 However, thanks to Progressive Groove Optimisation, our MD3 Wedges generate greater spin as the loft increases, giving maximum control when and where the golfer needs it." What he really means to say is that these will spin like a good’un. The Lucky Clover comes in an S grind option only. Callaway call this their most versatile, all-purpose grind, which shows its utility across a variety of conditions and swing types. Are you feeling lucky punk? Well are you?